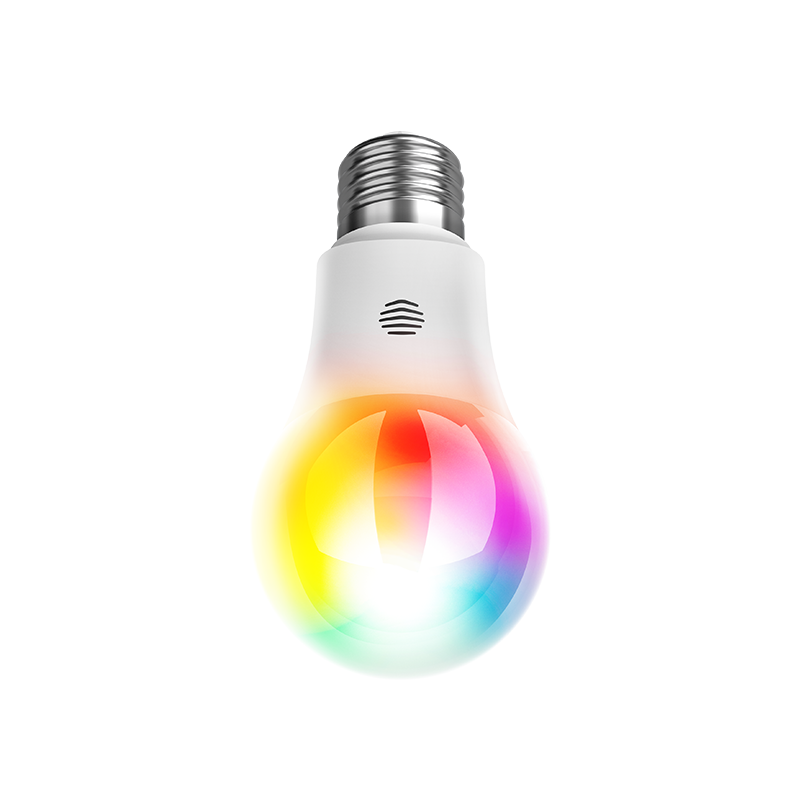 I can't find any color changing E27 light bulb compatible with Stringify. I find LIFX but they are around 50 euros. I have an echo plus so I don't have a philips hue 'true' bridge and I don't want to. buy one. Ah sorry, I also didn't mention you have to use the Magic Home app (which is actually pretty good) and then drive that via IFTTT. Ha. So not directly compatible with Stringify. I'm thinking to just stick with Hue. Yeah they are expensive, but the ones I have are bulletproof. Or Lifex as you say. 44 pounds each. And a monthly subscription?!? They must be taking the p1ss. Thank you angus_marshall really appreciated feedback.